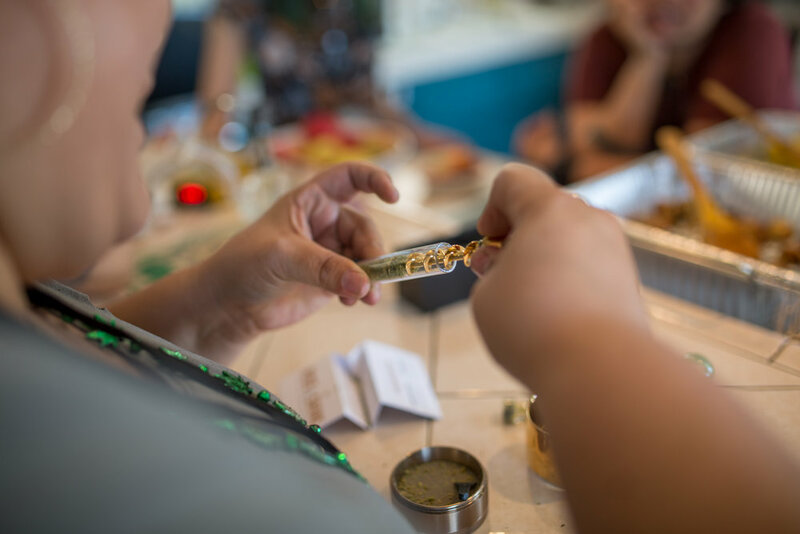 The dab bar was always bumping, and I hear you morning dabbers - we will make sure the dab bar is open early for you, next time. 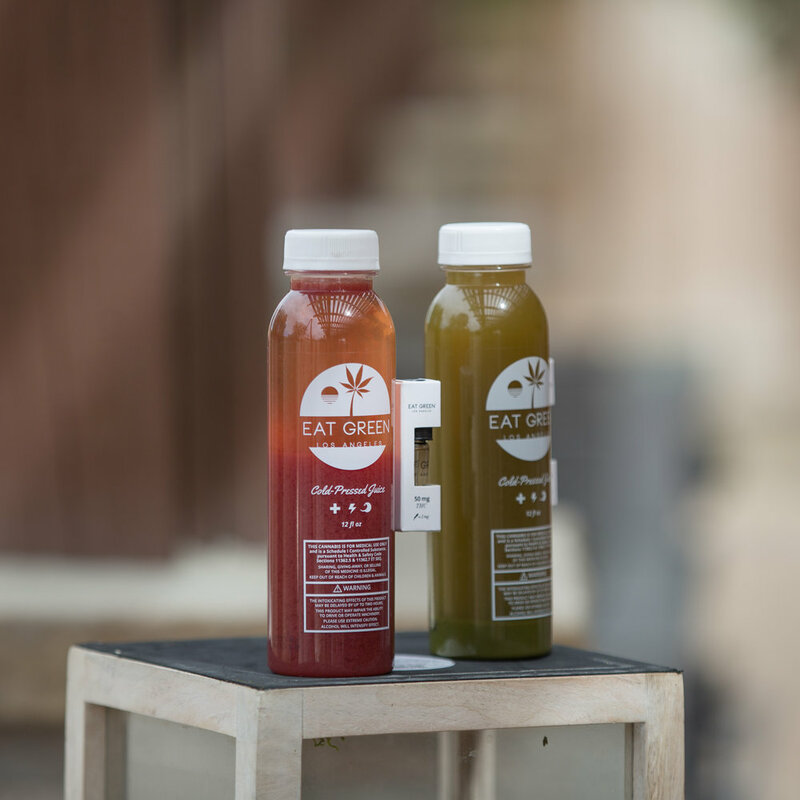 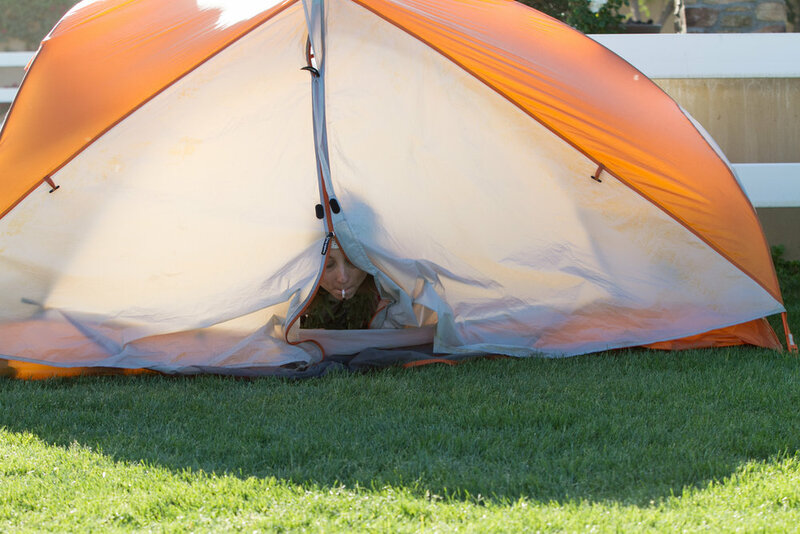 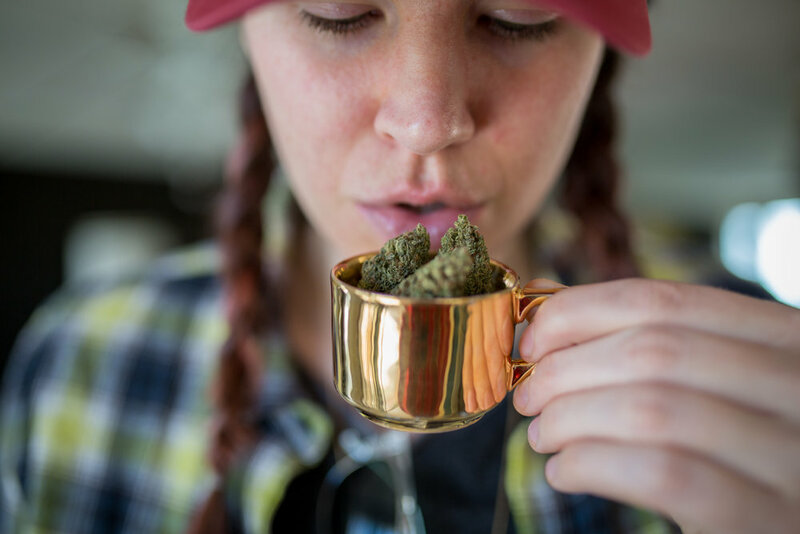 Get the goods delivered right to your inbox. 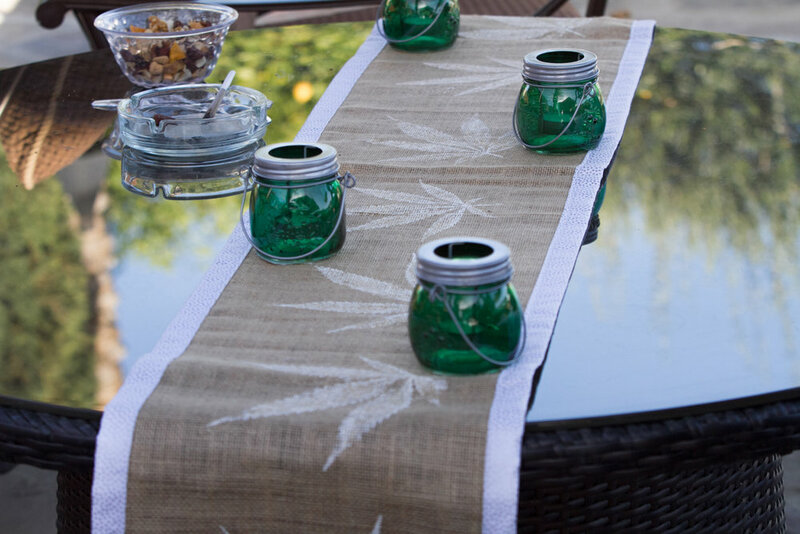 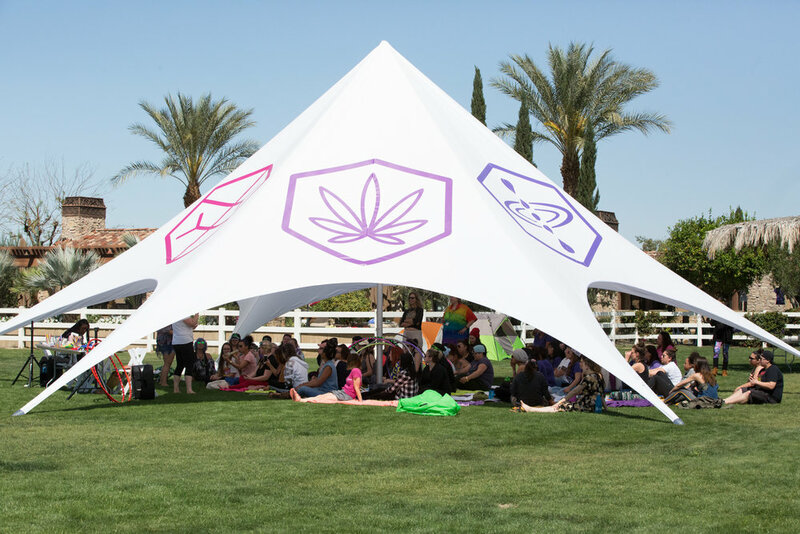 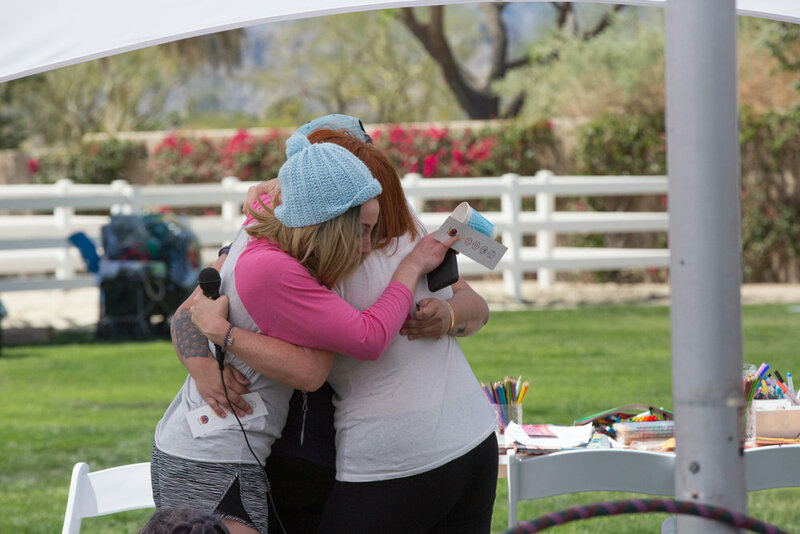 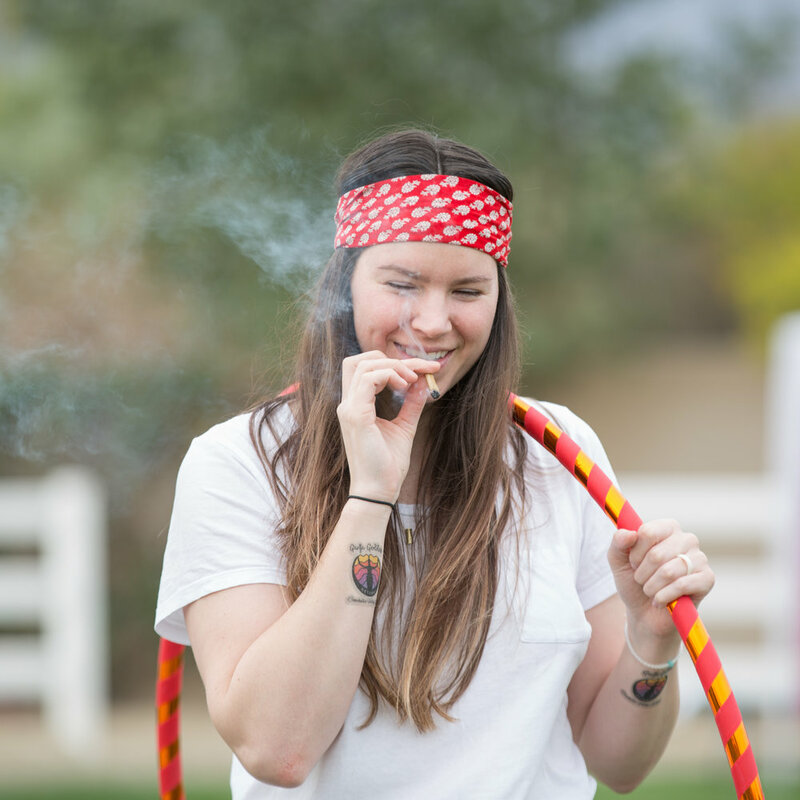 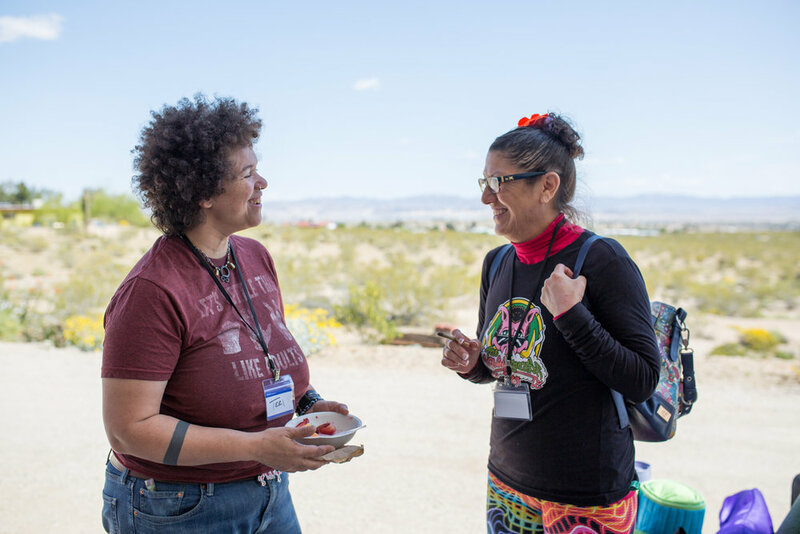 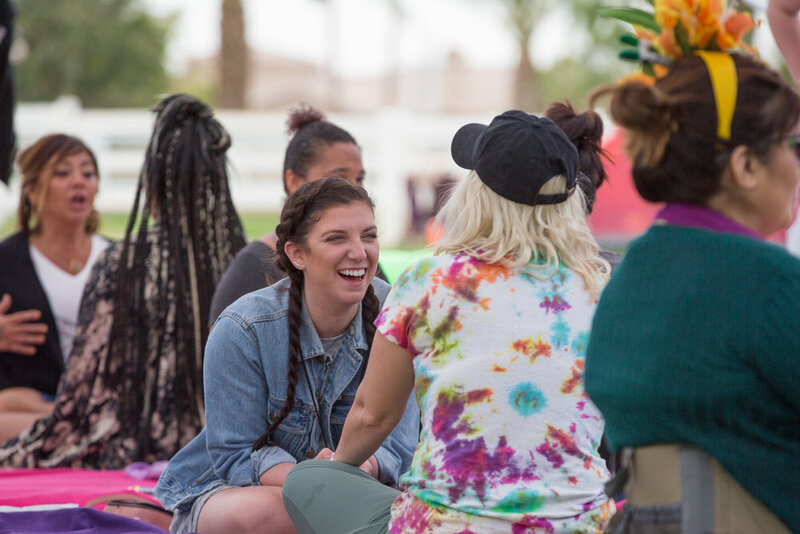 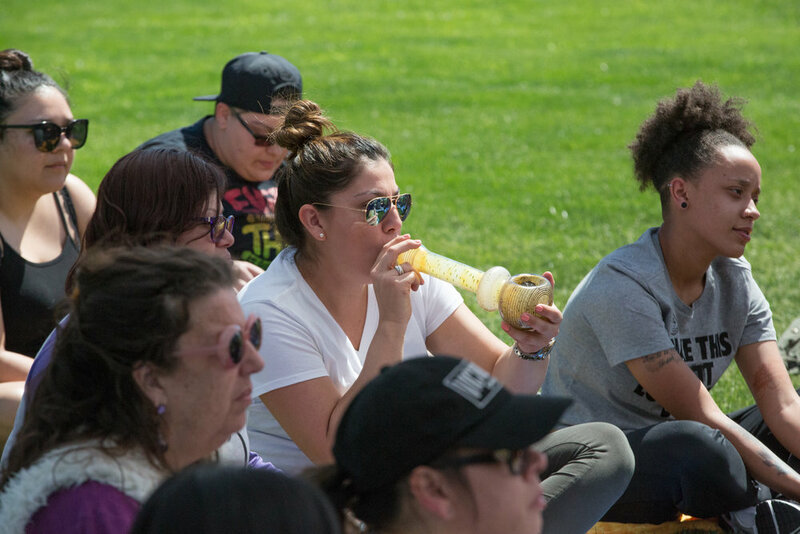 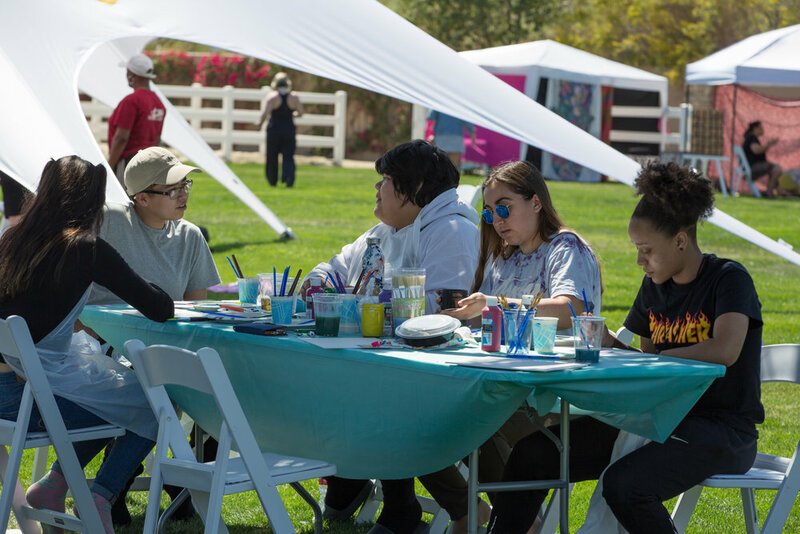 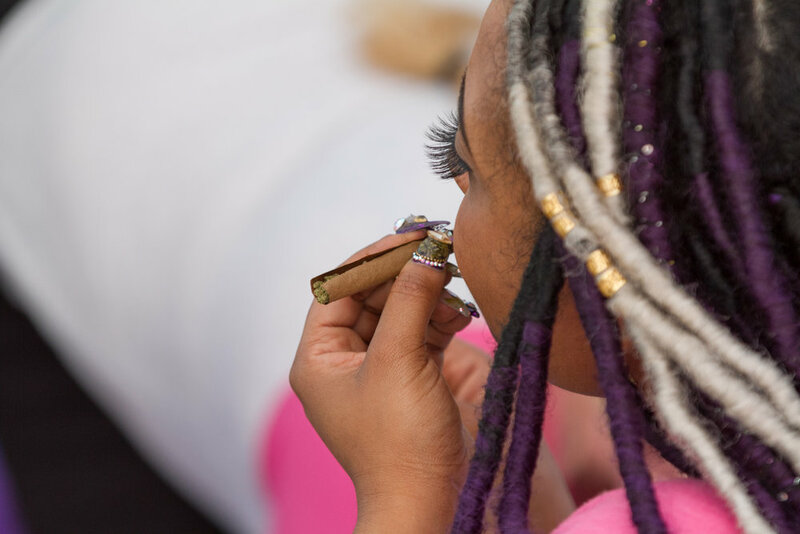 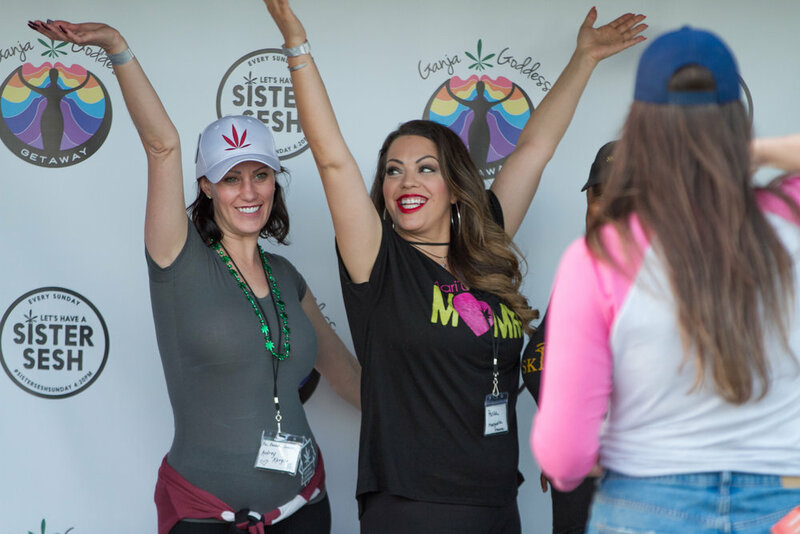 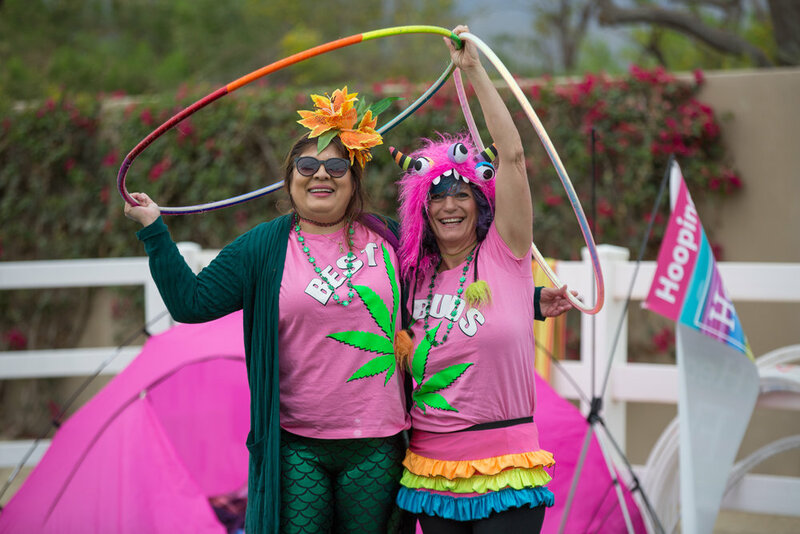 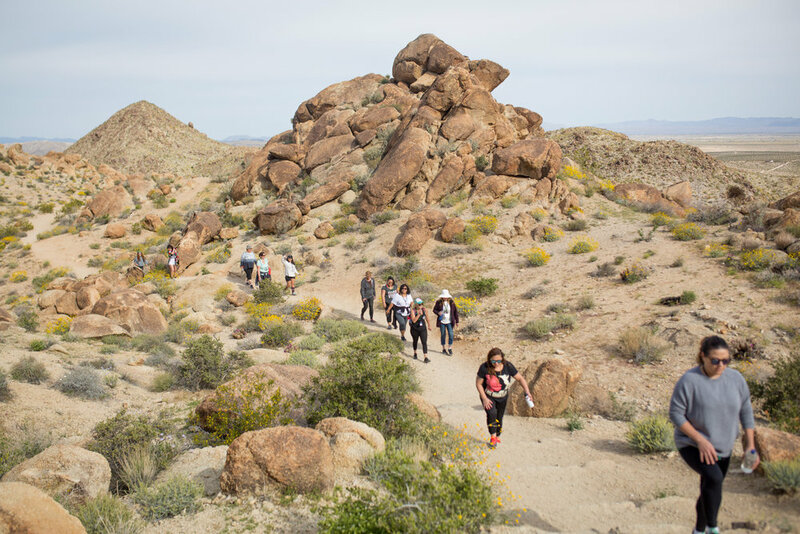 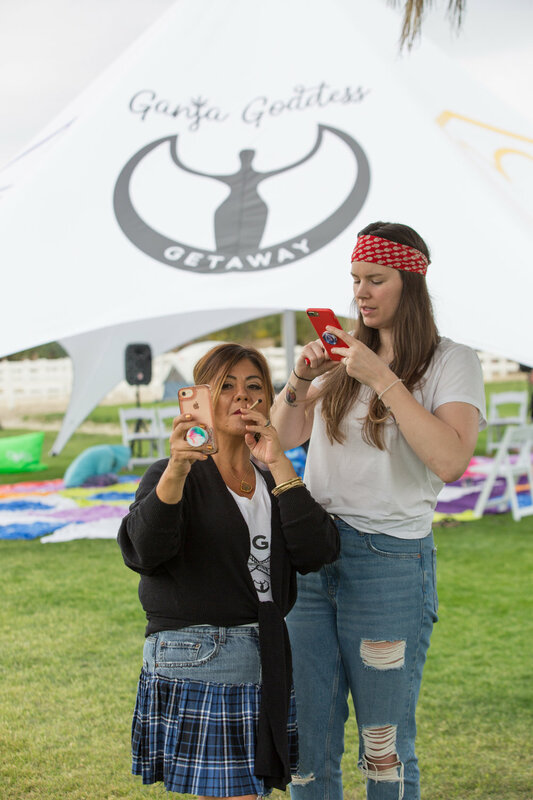 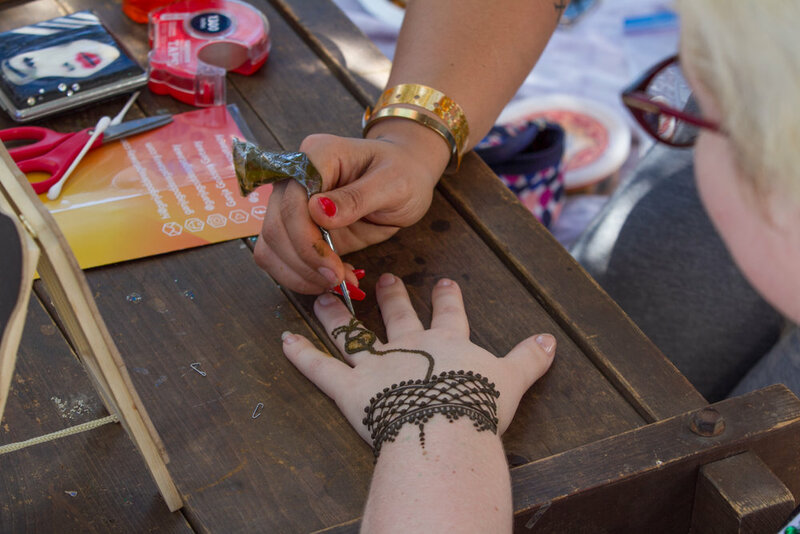 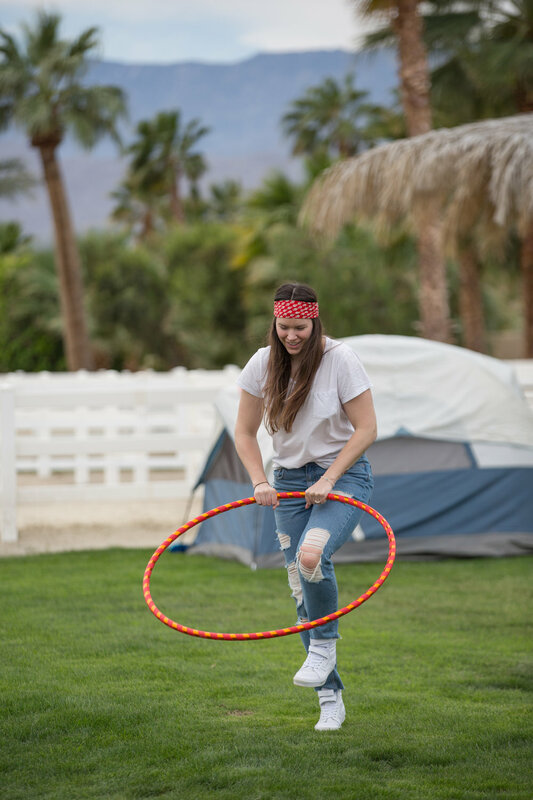 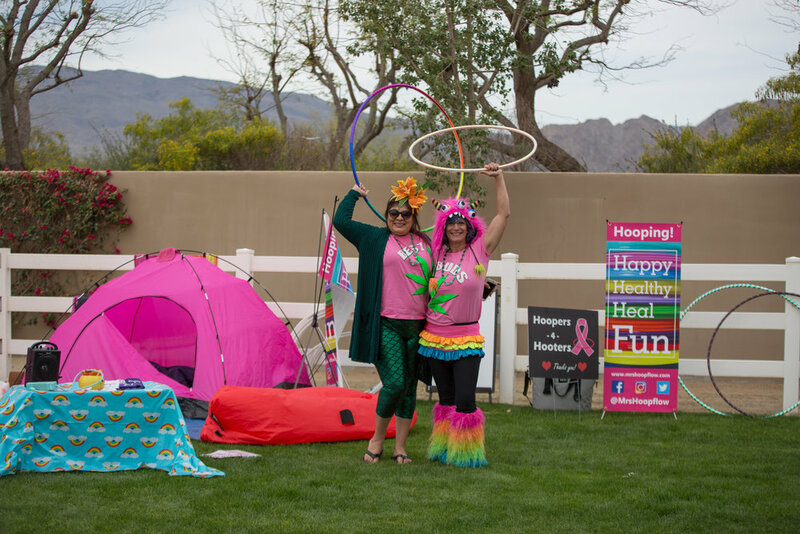 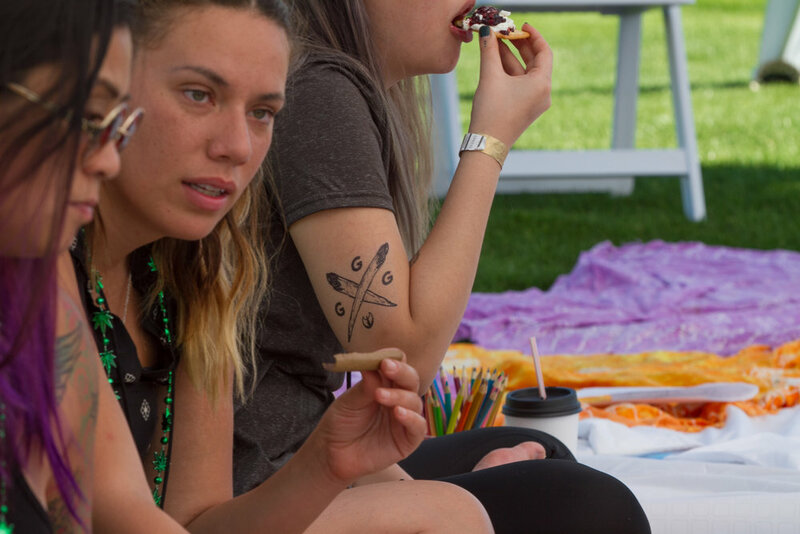 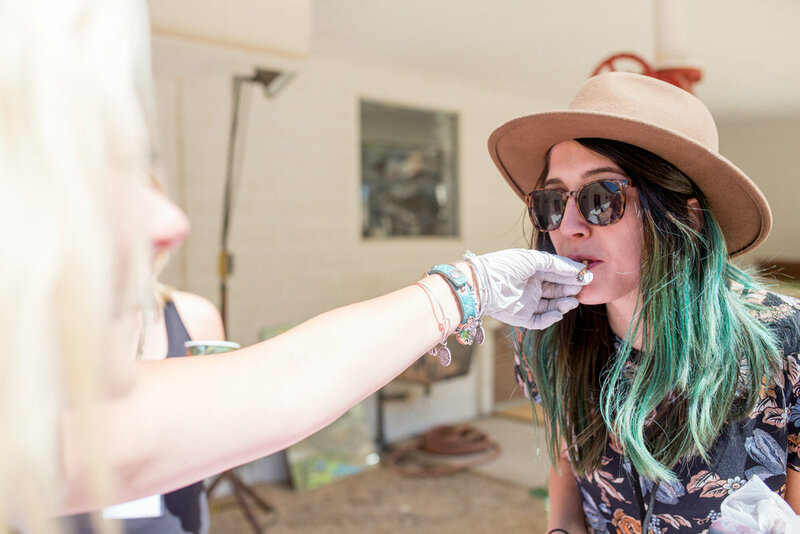 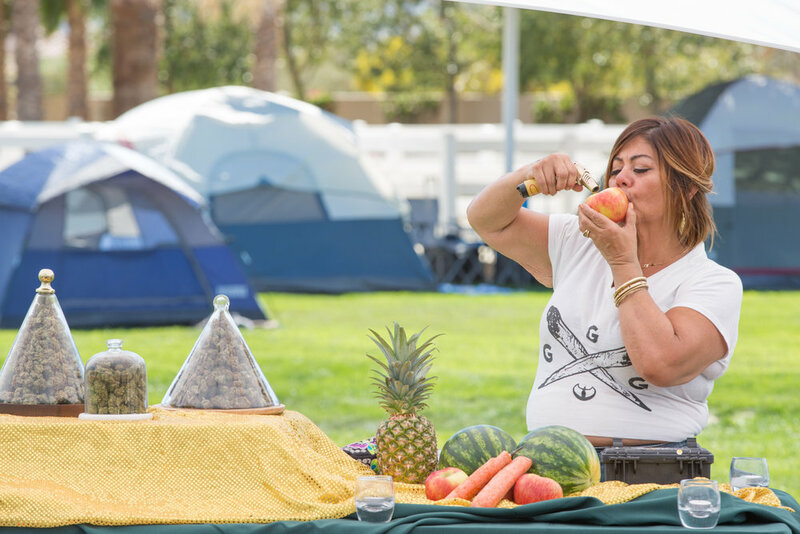 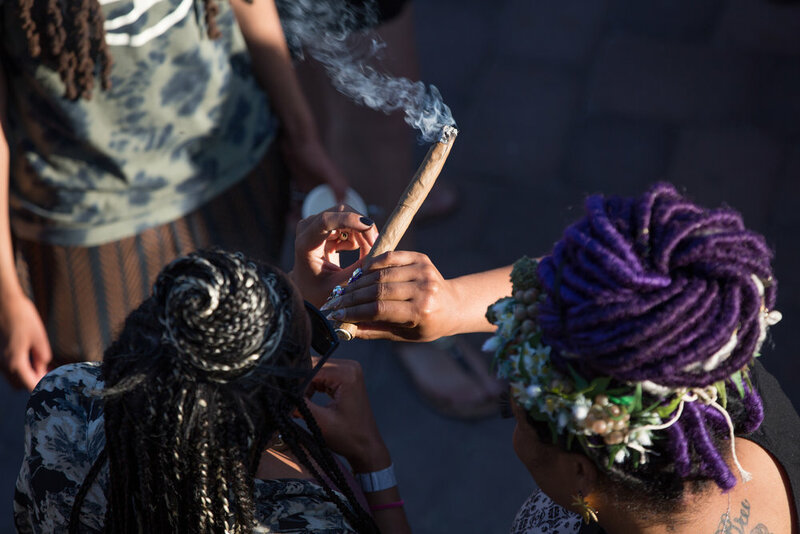 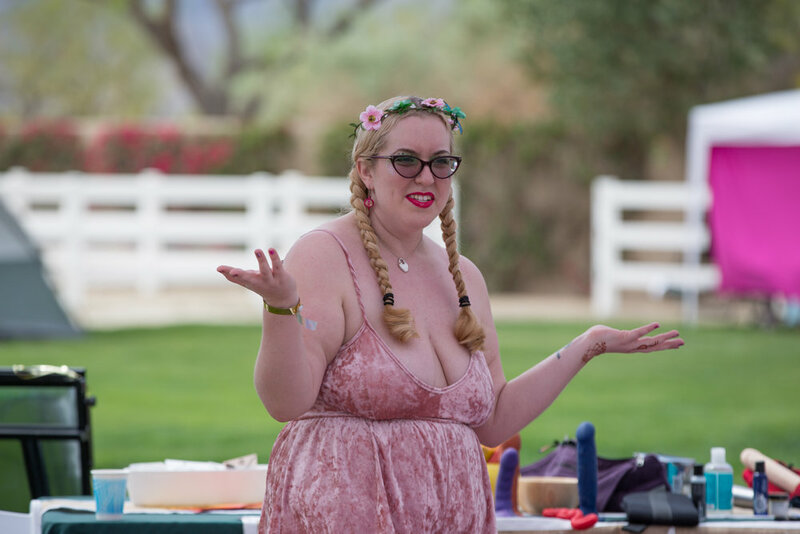 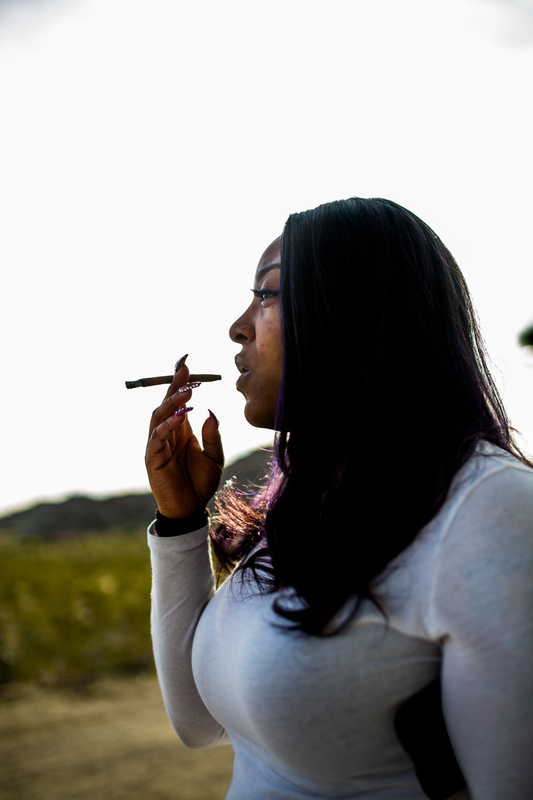 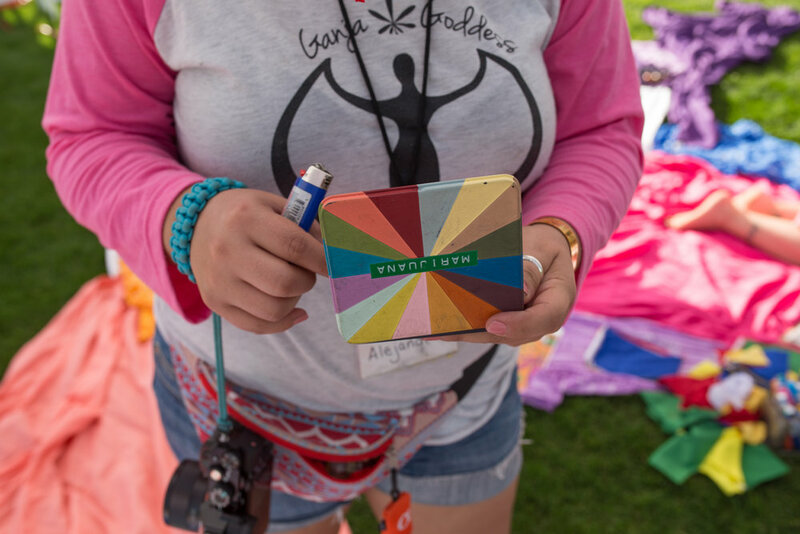 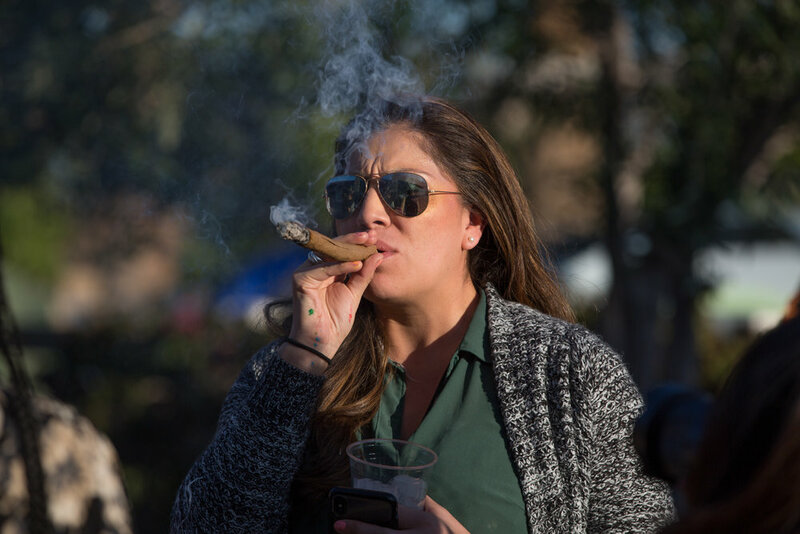 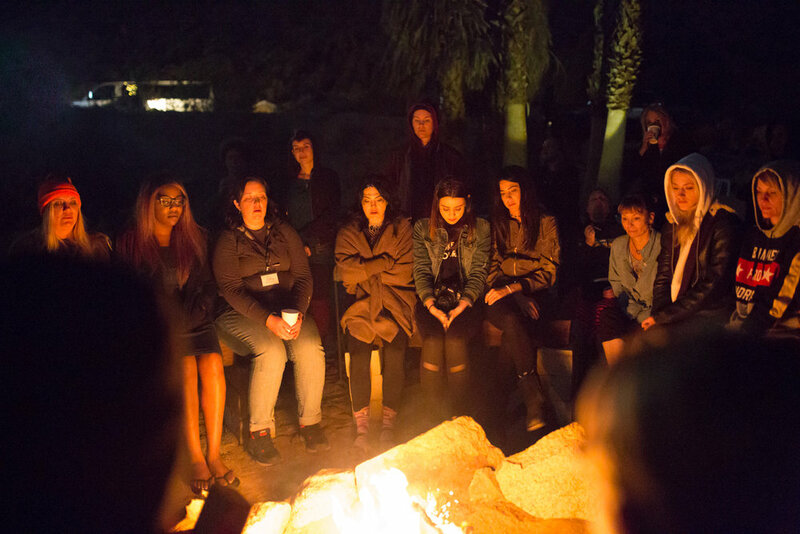 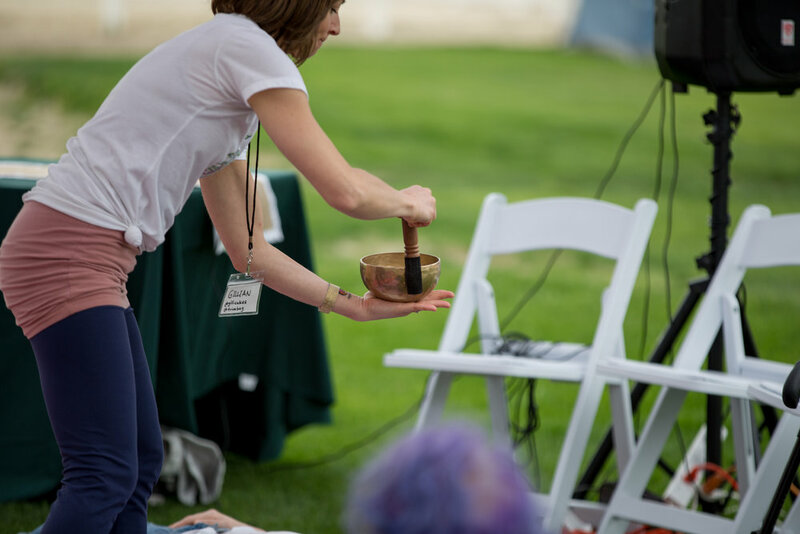 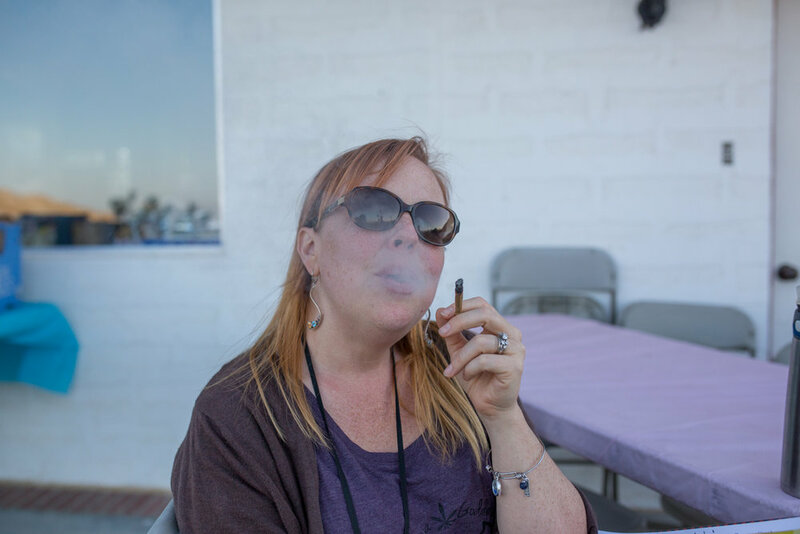 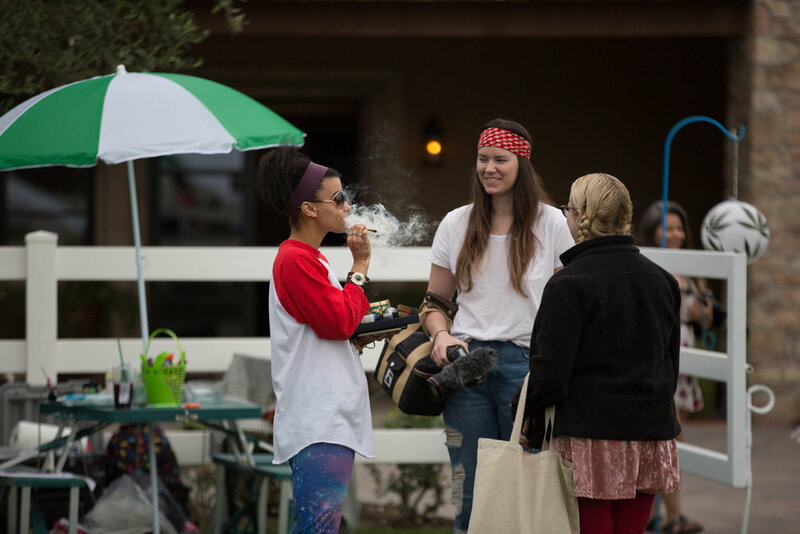 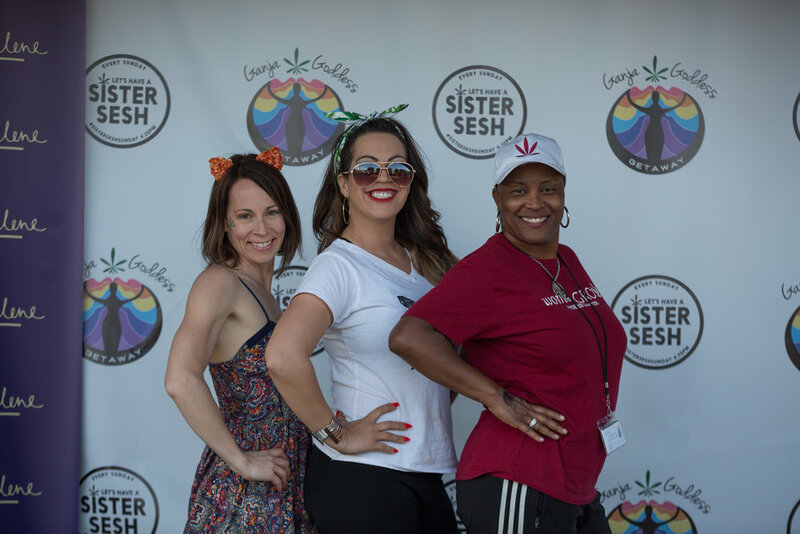 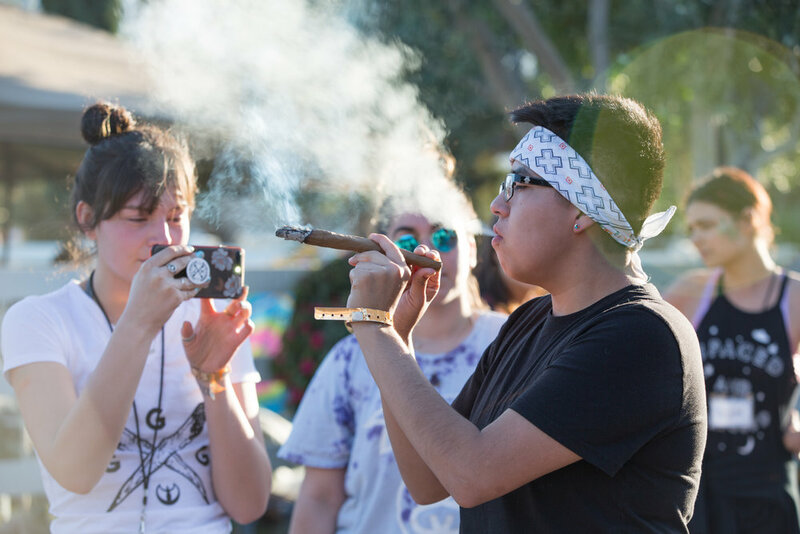 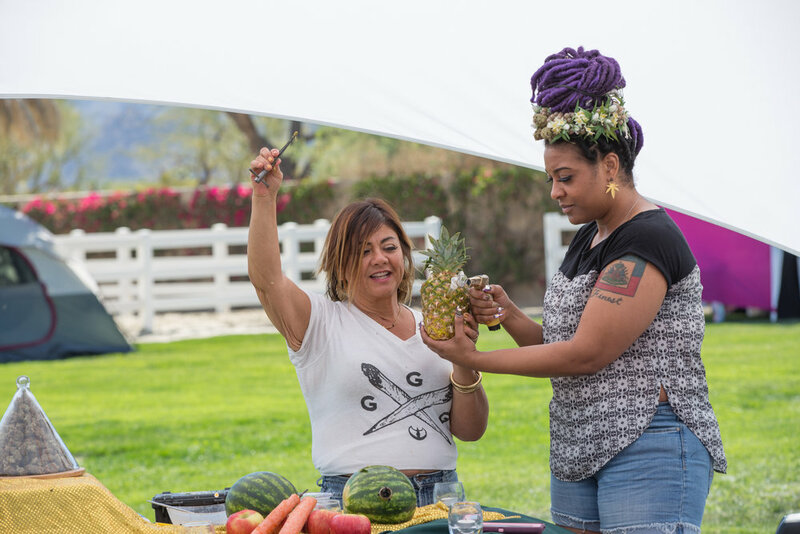 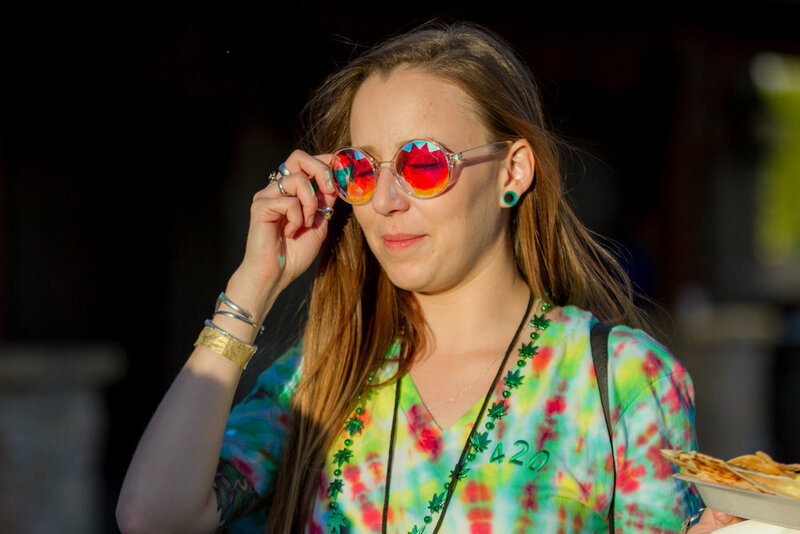 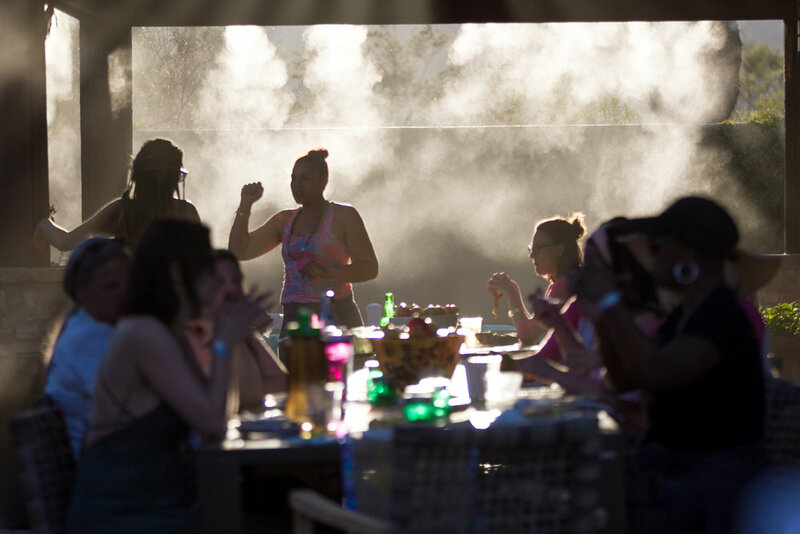 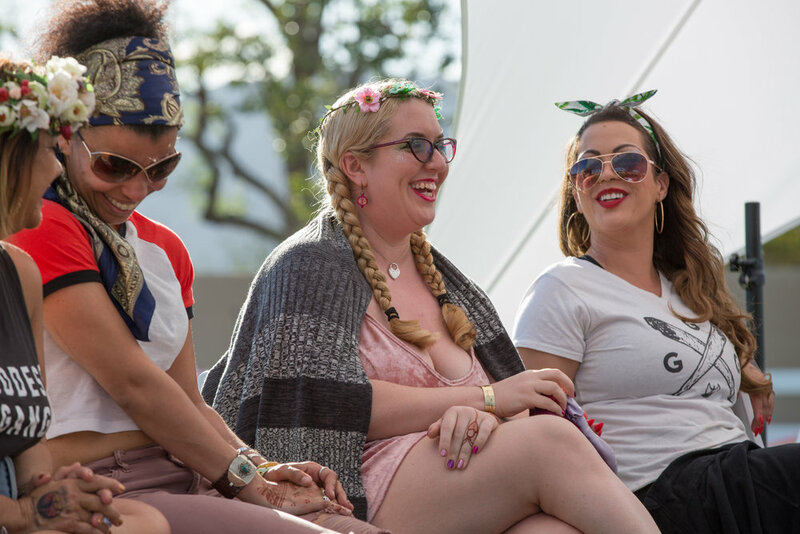 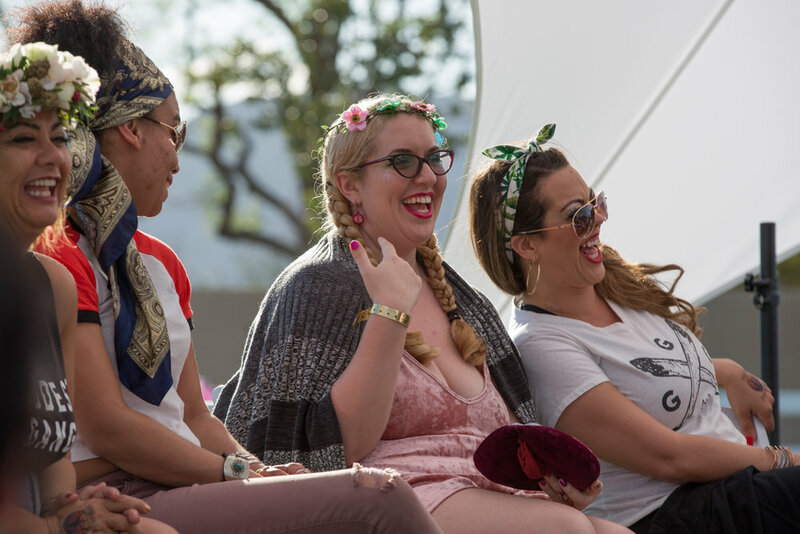 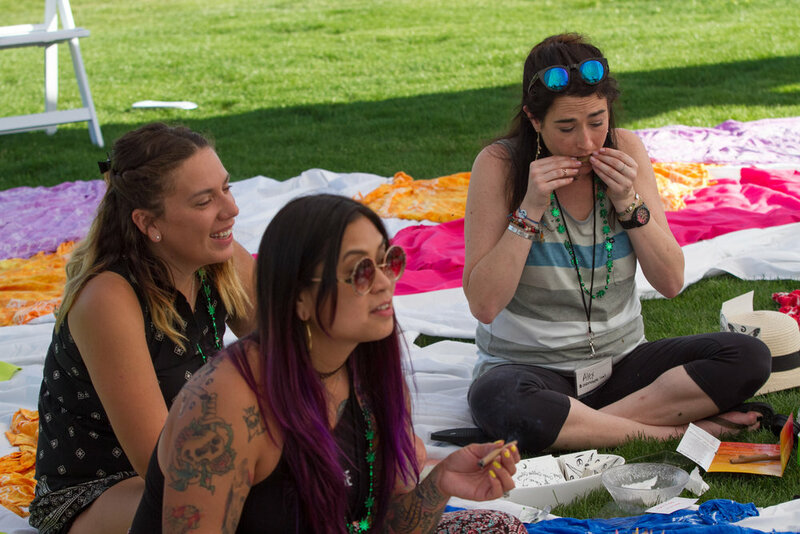 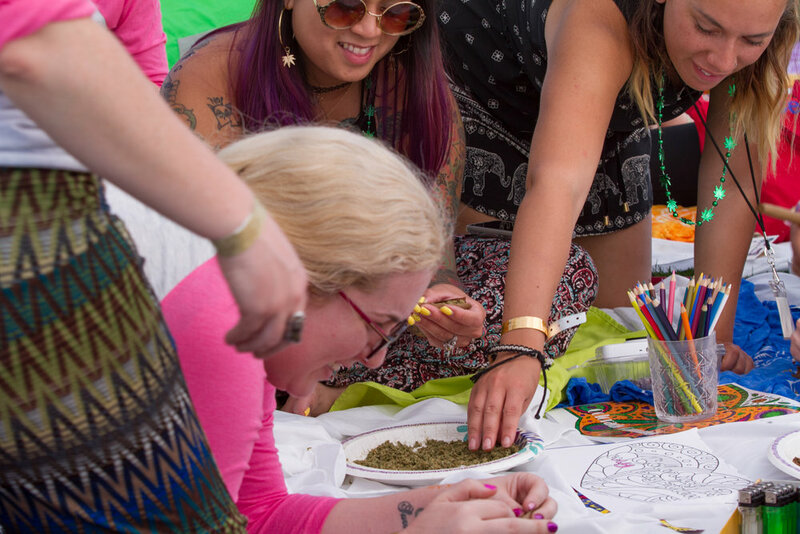 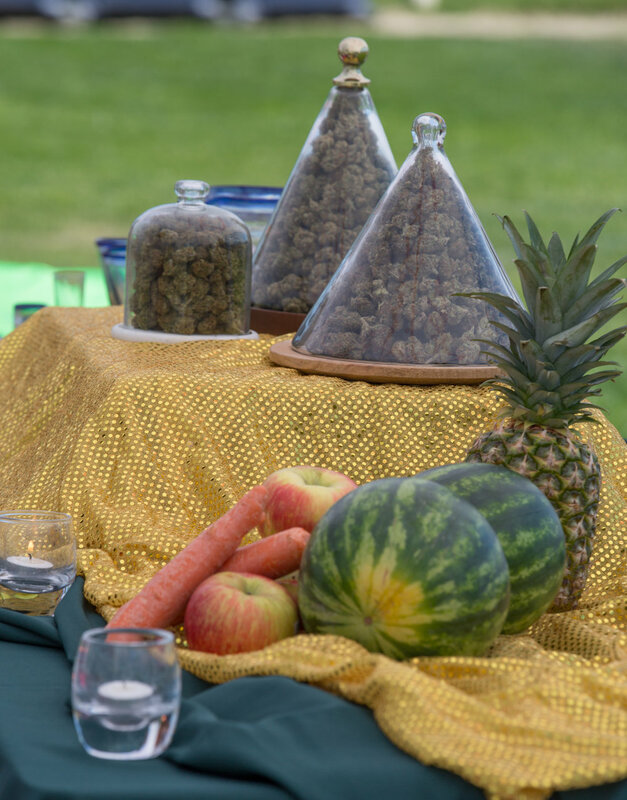 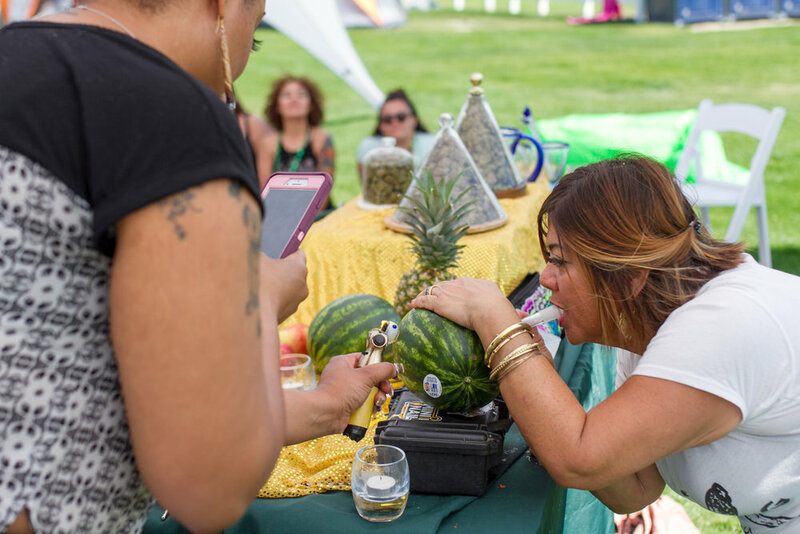 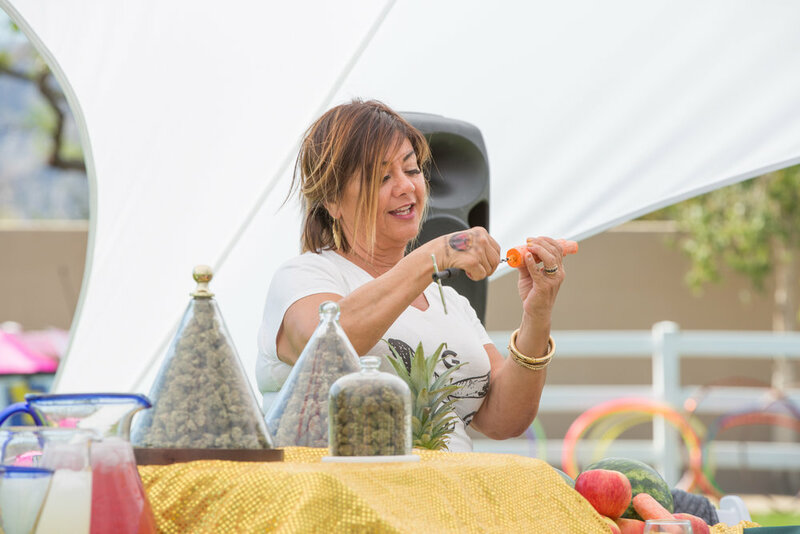 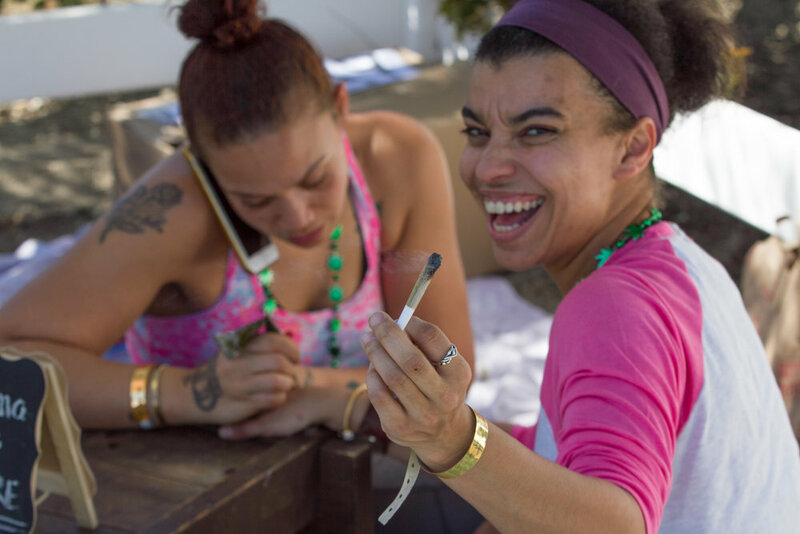 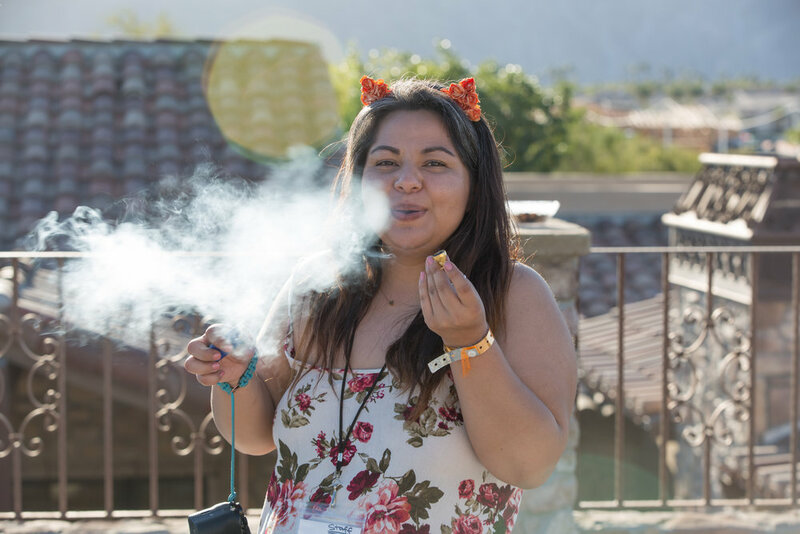 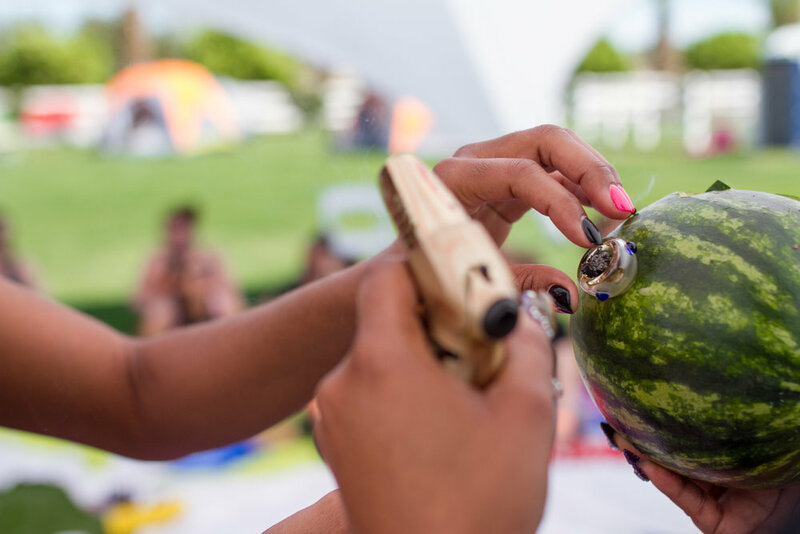 We are a self selected group of women, reaching for each other, reaching for the best in ourselves, and reaching for connection using the greatest tool we’ve found: cannabis.